Have you ever watched a documentary on tv about tribes living in the bush, and wondered to yourself how in the world these people keep such healthy white teeth? I’m sure I’m not the only one out there thinking these things, right?! And did you happen to notice the people casually chewing on sticks? Chances are, they may be using something called a Miswak (also known as Siwak), or “chewing sticks”. I first learned about Miswak sticks from a friend of mine who’s from Egypt. After looking them up online, I was quickly impressed with the oral health benefits this natural toothbrush boasts. Study after study has shown that those who use the Miswak chewing sticks vs. those who use modern toothbrushes and toothpaste, have significantly healthier gums, less plaque and gingivitis, and have overall better oral health. I don’t know about you, but I think this is awesome! No chemicals, no toothpaste, just a stick! How good is our Creator that He would provide us with such an amazing little thing to keep our mouths healthy? 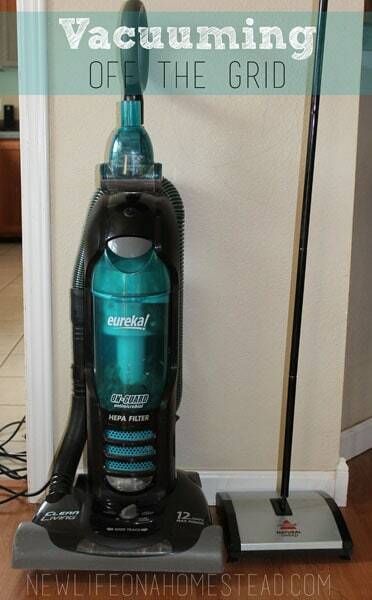 Also great for those who want to stop smoking! First, peel or chew the bark off about 1/2 inch from the end of the stick. Chew the wood on the end until the fibers begin to separate. Then brush your teeth with this fibrous end as you would a regular toothbrush (minus the toothpaste). As the brush end gets dirty or begins to come apart, break off or cut the end and start with a fresh tip. No need for water, though you should wash the end of the brush when finished if possible. You can also soak it in rosewater to cleanse. Not only is it healthier, natural, and better for the environment, Miswak sticks can save you money too! This simple twig can replace your toothbrush, toothpaste, floss, mouth wash, and teeth whitening products!! 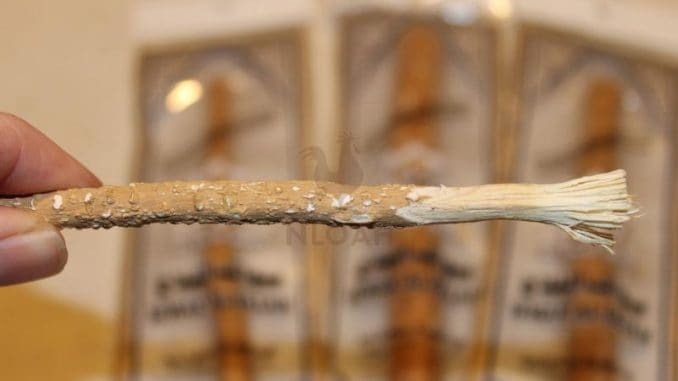 Where can you buy Miswak? Unfortunately, they aren’t easy to find here in the US, but you can order them online. Amazon carries Miswak sticks (you can also get free shipping! ), which is where I ordered mine from. If you have an Arabic store in your area, you might see if they carry them. Some Muslims use a Miswak as a part of their religion, so you may be able to find them locally if you know where to look. 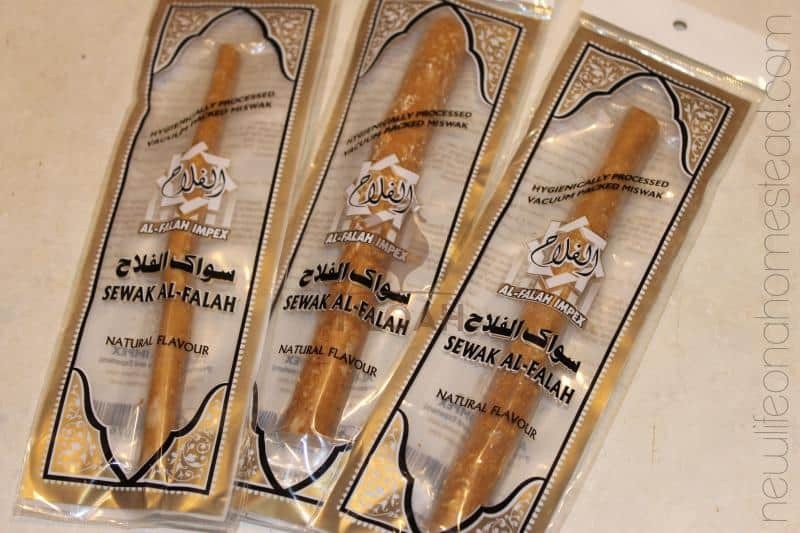 What Does Miswak Taste Like? I must admit, the flavor of the particular Miswak I purchased is not that great. It tastes musty… like a musty mushroom. I don’t like mushrooms, so it’s not exactly something I enjoy chewing on. Maybe I’ll get used to the flavor over time? I’d definitely be interested in trying other types of chewing sticks. I keep threatening (in my mind only) to have my little girl use a Miswak the next time she chews her brand new toothbrush to frays. With a Miswak chewing and fraying is perfect! We’ll see how that goes over. Regardless of the earthy flavor, I still love the idea of sustainable toothbrushes. Now… if only I could grow my own Miswak tree, along with the Soap Berry Tree I’d still love to plant! 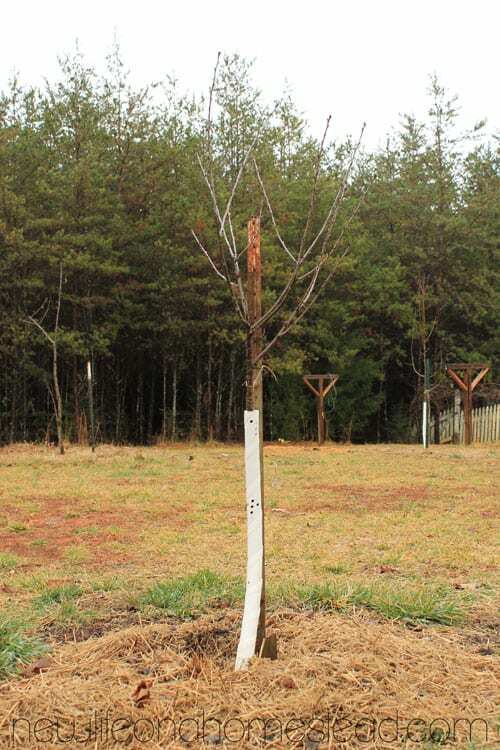 We do have a few black walnut trees on our land… hmmmm, think that would work? Have you ever tried a chewing stick? Do you know of a good source for natural (stick) toothbrushes? I’ve used Sassafras in the past. It’s really tasty, and does a good job. I recently stumbled upon the wikipedia page for Teeth cleaning twig (https://en.wikipedia.org/wiki/Teeth_cleaning_twig). It lists a bunch of different species that have been used for this purpose. One of the species is Apple! Since reading, I’ve tried both Apple and Crabapple. Both seem to work quite well. They’re both more bitter than Sassafras, but the flavor is mostly gone once you peel the outer bark away. I have one of the sticks from the picture above but it is a bit old now and seemed to be mouldy. There was blacky green stuff and white stuff leaked into the plastic around the stick and the stick has white patches all over it. I am suscepitble to mould so is it still ok for me to use it? Is the white stuff just leaked chemicals? The smell is a much stringer version of the chemicals. I wonder if it could be sap or resin coming out? I don’t really know. ?? Hi. If you know of a mosque near you, pop in and see if they sell them. Friday lunch time is a good time. I got mine for $2 each. They also had mint flavour. That’s a great suggestion, Athir. Morning Kendra. My grandmother and Michael’s grandmother that raised him used stick toothbrushes all the time. I have no clue what tree or where they got them from and neither does he. He told me she would not use anything else. Ever so often, she would ask someone to take her to a special place in the woods and she would cut her some toothbrushes. I imagine since both from NC, it had to be a locally grown type of tree. Whatever it was, it worked cause that is all I remember my grandmother using. Now as for the Halal meat….Walmart made and announcement a few months ago that they were going to start selling this meat in their stores to accommodate the Muslims. I can’t imagine them mixing it in with other meats, but a separate section. I don’t buy meat from there period. Never have, never will. I’m from the same area, and I remember hearing as a kid that Native Americans and “Old Timers” would use Sweet Gum sticks. I distinctly recall receiving this bit of information while my fourth grade class worked on their leaf collection project, and I still never walk by one without remembering this! Still haven’t tried it, though, lol. I’ve also ready recently that you can use Walnut – but the source didn’t specify what type. I’ve got a Black Walnut tree in my yard, and I’d be willing to try it in the spring when the sap rises. I suspect it’ll be strong and nasty! It secretes a toxin from its roots that kills certain plants that grow in the vicinity, and has been used as an anti-parasitic. Your grandmother sounds awesome – wish I knew all her secret ways! http://www.amazon.com/Sewak-Al-Faleh-Al-Falah-5-pack/dp/B0070IAT38/ref=sr_1_1?ie=UTF8&qid=1421241391&sr=8-1&keywords=miswak this one is amazon prime. Would you like to actually try one out – we can send you one to review on your blog? Kendra, my grandmother (the oldest of 8 children and grew up on a farm in southwest Virginia during the Great Depression — amazing woman!) showed me this when I was younger. She taught me to use Sassafras, and I’m sure you can probably find those trees near you. Kendra! I’m hooked to your page! 🙂 -I’ve been reading already all night! Lol, I gotta go to bed now. I stumbled on your page a few hours ago by the way (I still have a lot of reading to do!) and simply love it! We are moving soon back to the US and might be buying our own house. I have been thinking for a while of changing and “simplifying” our lifestyle. 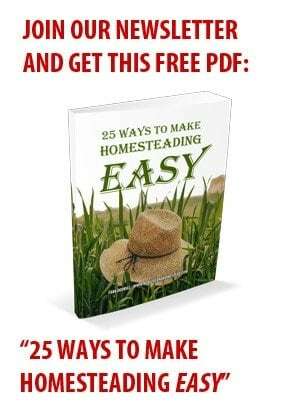 Your tips and info will come in very handy and I’m enjoying reading about your learning adventures as well and it is nice to connect with people with a similar idea in mind! Thank you for sharing your life and experiences with all of us! I’m so glad you stumbled upon my humble site 🙂 I’m so jealous that you have access to these toothbrushes! You have GOT to try it, for me, lol! I have a friend who is trying to get me one from Egypt when her family member comes to visit, but until then I’m outta luck. Let me know what you think if you do try it out 🙂 I wish you the best in your future endeavors! If you are into eating Kosher and having a stricter diet you shouldn’t even be eating from Walmart. Walmart does not have Halal or Kosher meat. Plus there is nothing wrong with Halal meat, it isn’t blessed or dedicated to Allah, it’s just killed under God’s name, but it does not change the meat or make it any different from non Halal meat & anyone can eat it without any problems, infact it’s quite similar to Kosher meat by how they slaughter the animal so Muslims can eat Kosher meat as well without any religious problems. So if you are into Kosher meat, you really shouldn’t eat regular meat found in regular stores anyway. You should go to specific Kosher stores that sell Kosher meat and Kosher products and make sure you don’t mix dairy with meat products. I have read that you are looking into your Hebrew Roots and becoming more torah observant. If you buy these from an Arab store, they MAY be “hallal”, which means they have been prayed over and committed to Allah. Most of the meat at Walmart, etc. is mixed with Hallal meat, rendering it inedible to anyone keeping torah. Thank you Renee!!! Actually, my husband was just telling me about this the other day. I had NO idea that the meat we buy at the store could have been dedicated to Allah. Sheesh!!! They outta tell people these things!! I just learned about the little “U” and “K” on foods indicating that they are Kosher too. Thank you for sharing this!! I have been using the miswak stick for 2 weeks and my teeth are so white. My husband is using it too and he drinks tea so his teeth have been stained and his are getting whiter. I have combined the miswak stick with tooth soap and so far have enjoyed the results. I just miss scrubing my tongue with a toothbrush and paste so I do that in the mornings and evenings but I only use the miswak stick with tooth soap on my teeth. That’s awesome! Did you order yours online or find it locally? I’d LOVE to get my hands on one, but just can’t pay the high shipping expenses. I would like to know how can we purchase this stick in the United States? I wonder if their “good teeth” is all because of the stick, or if their diet also comes into play. I would bet their diet has something to do with it also. Our society uses too much sugar, candy, gum and such. Yeah, that’s definitely true April! And surely plays a factor in their oral health. Nevertheless, one of the studies I’ve looked at was done on a group of young Arabic men, and though they probably ate a similar diet altogether, the men who brushed with the Miswak had significantly better gums and teeth than those who used a traditional toothbrush and toothpaste. I thought that was interesting. You are a rock star 🙂 Let me know how it goes once you try it! Yeah, I was going to mention that the indigenous likely eat more whole foods and much less (if at all!) processed sugars and starches. I always wondered how they keep their teeth so white too! That is some great info. This is perfect! I’ve been working on recipes for homemade toothpaste for a while, and have really been disappointed. This is so simple and natural. One of my herbal books says you can do this with flowering Dogwood, white or pink varieties. I can remember my grandmother showing me this with a tree in our backyard when I was about 5 years old. She has been gone over 20 years. I look back on my memories of her lifestyle because she did everything the old fashioned way. Black walnut is not recommended for use when pregnant.Google search will give you more info. My husband is into bushcraft (camping with only a knife and the clothes on your back, basically) He recommended (in order of taste preference) Black Birch, Cherry, White Birch. The birch tastes like wintergreen, and cherry is sweet. Enjoy! This is how he keeps his teeth and gums healthy while he’s out camping. Ohh my kids would LOVE this!!!! That is so great; I would love to try it!